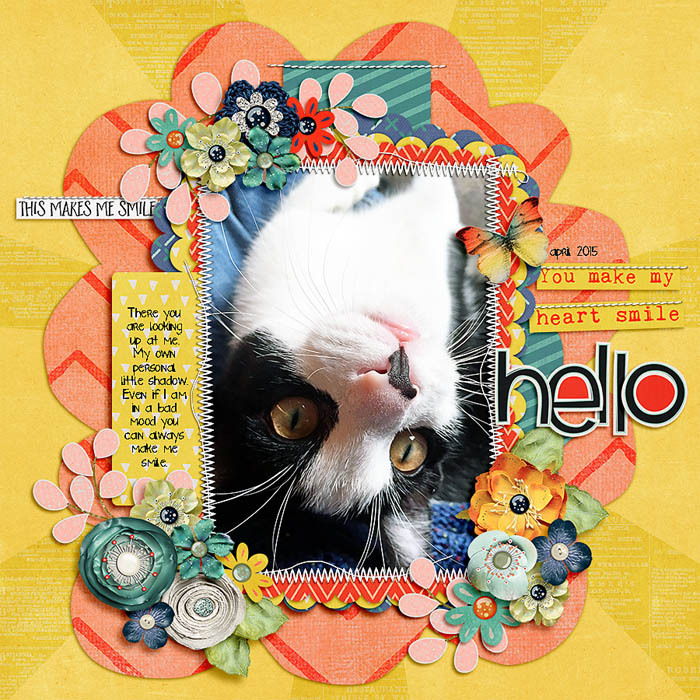 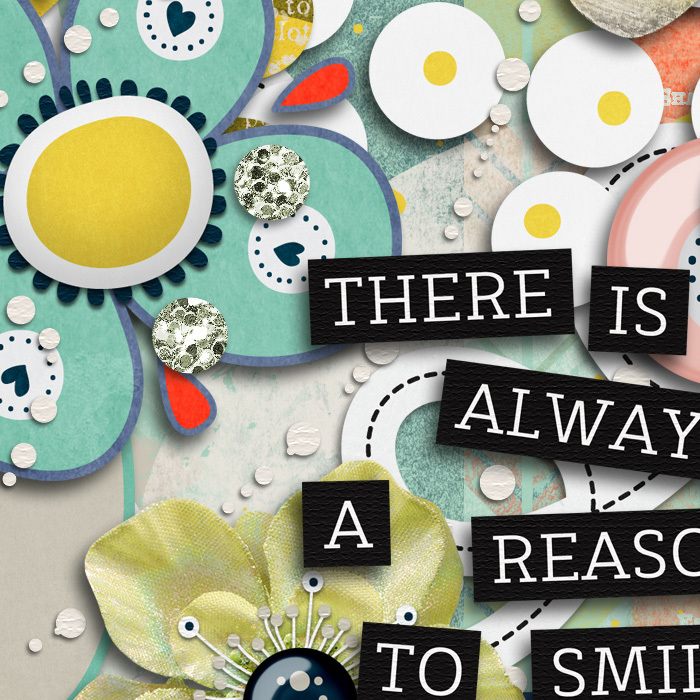 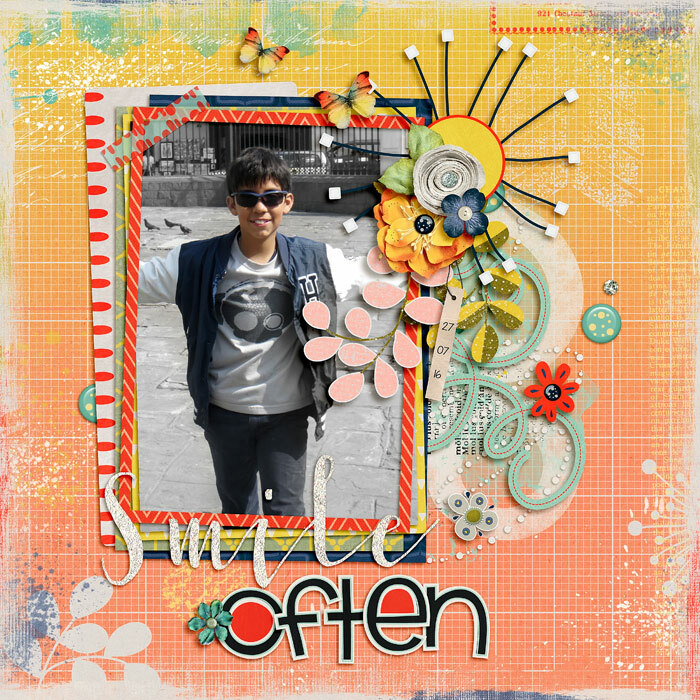 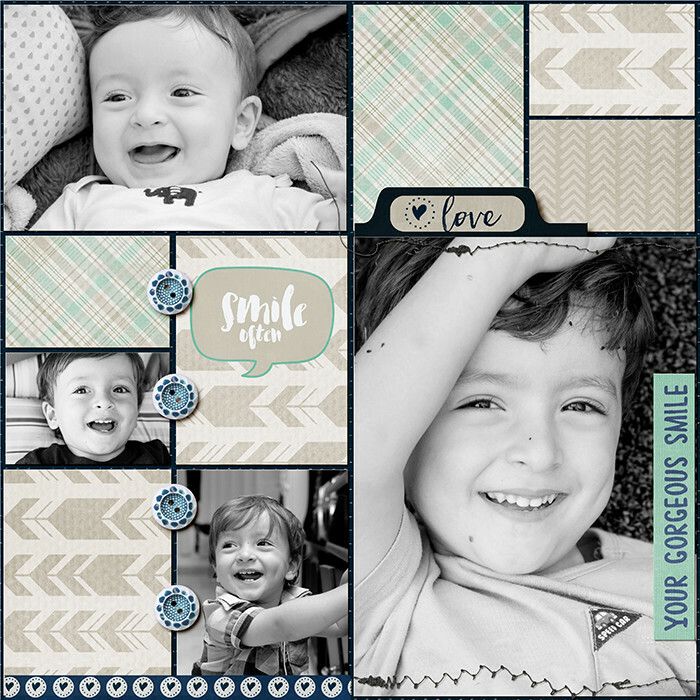 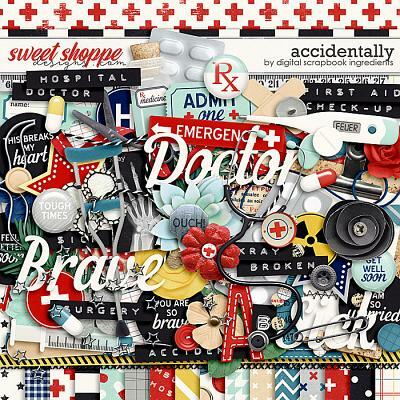 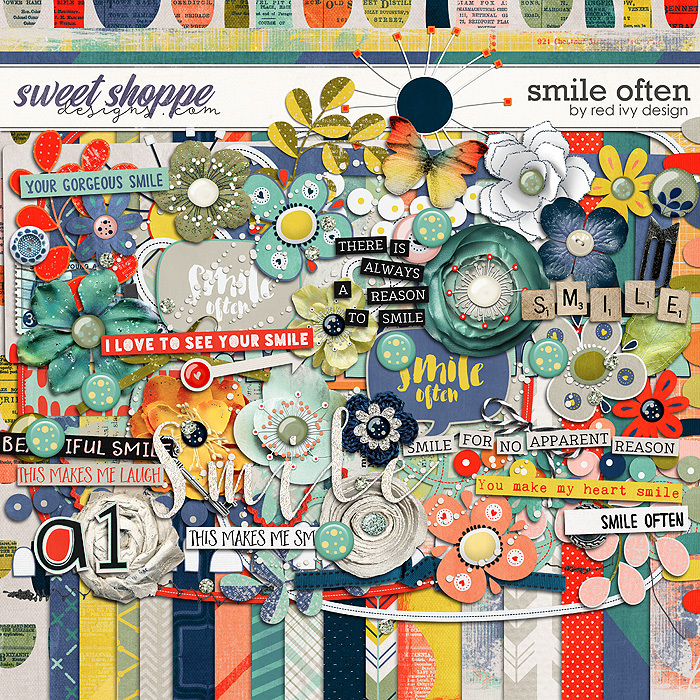 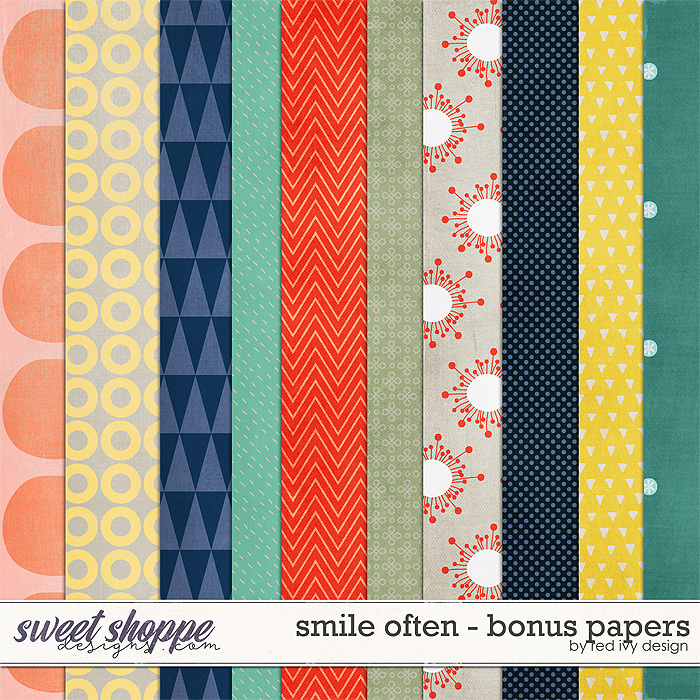 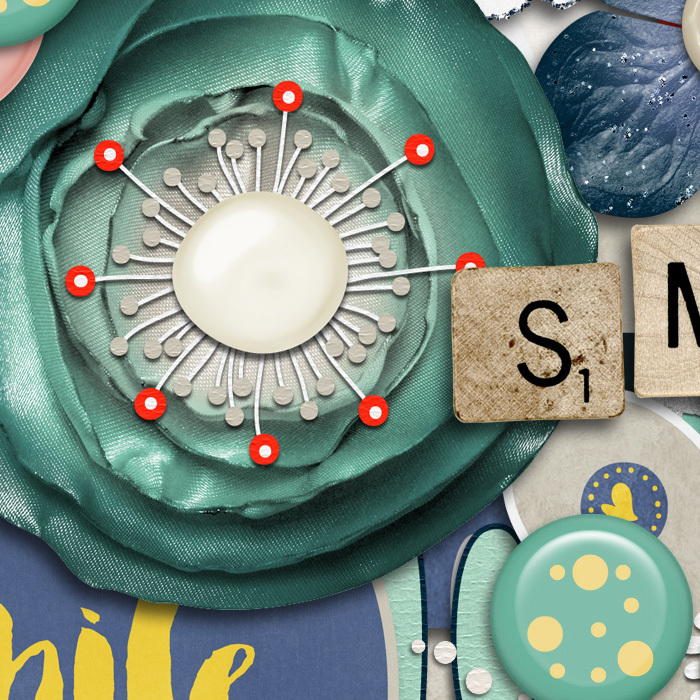 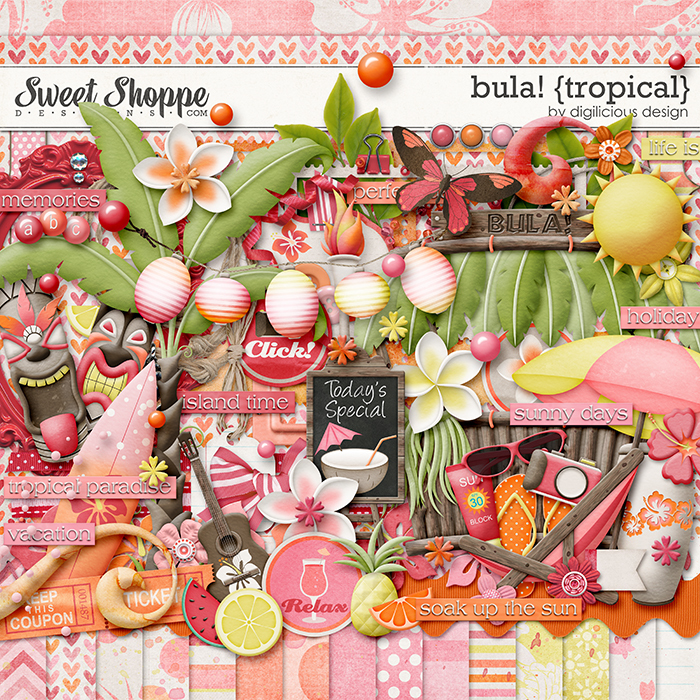 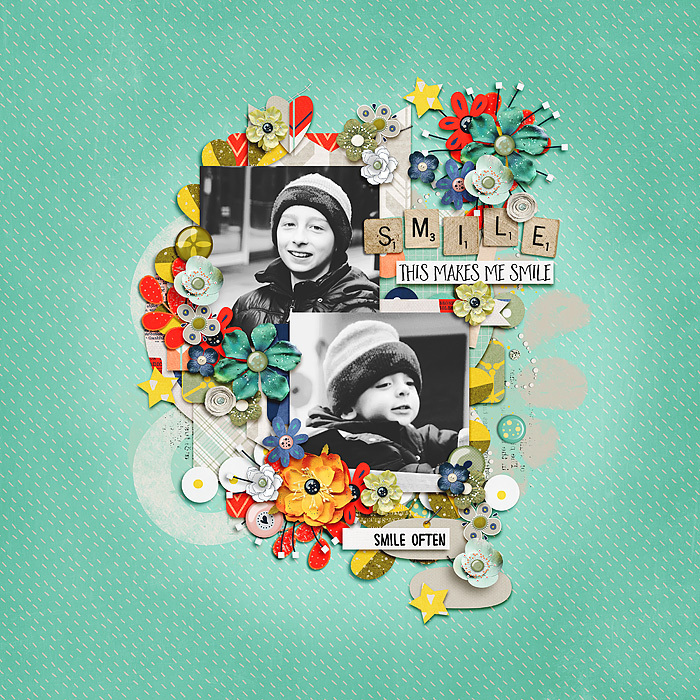 Smile Often is a fun digital scrapbooking kit by Red Ivy Design that is sure to remind you to keep smiling. 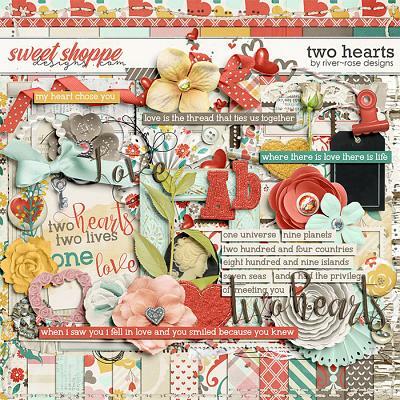 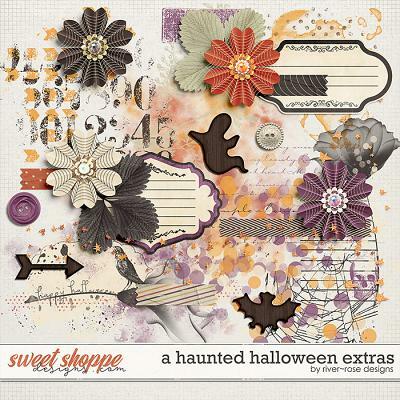 It Includes 26 papers and 50+ unique elements (reaching a total of 84 embellishments): flowers, foliage, scatters, 1 butterfly, bows and ribbons, word strips, scallops, paint, various fun, hand drawn elements and more. 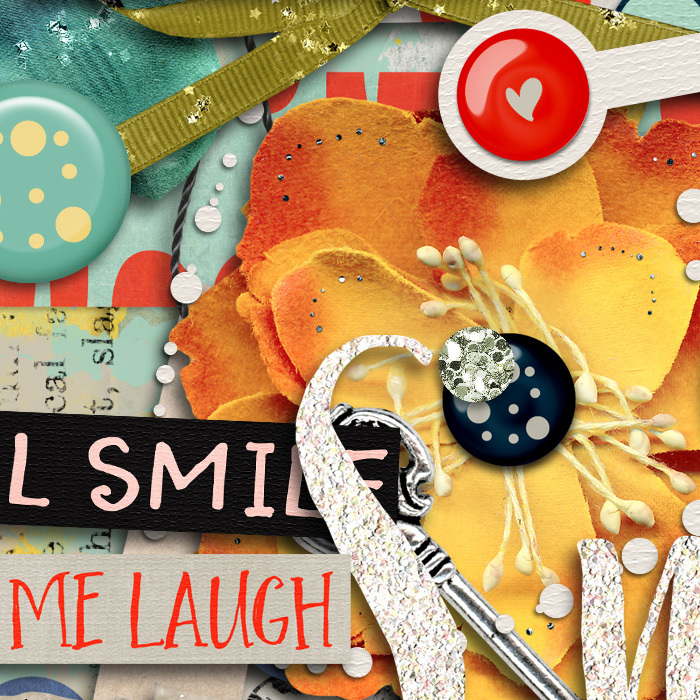 The kit also includes 1 alpha saved as individual PNGs. 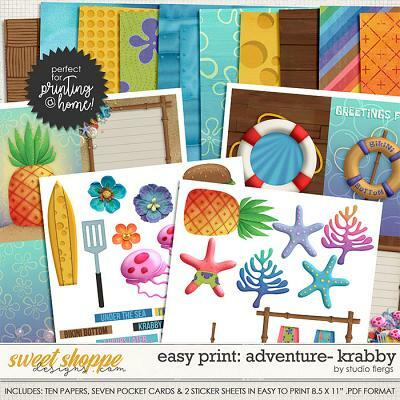 Please note that sample layouts may include other templates, fonts or items that do not come with this product.